So we are now 4 weeks into our investigation as highlighted in the first update. 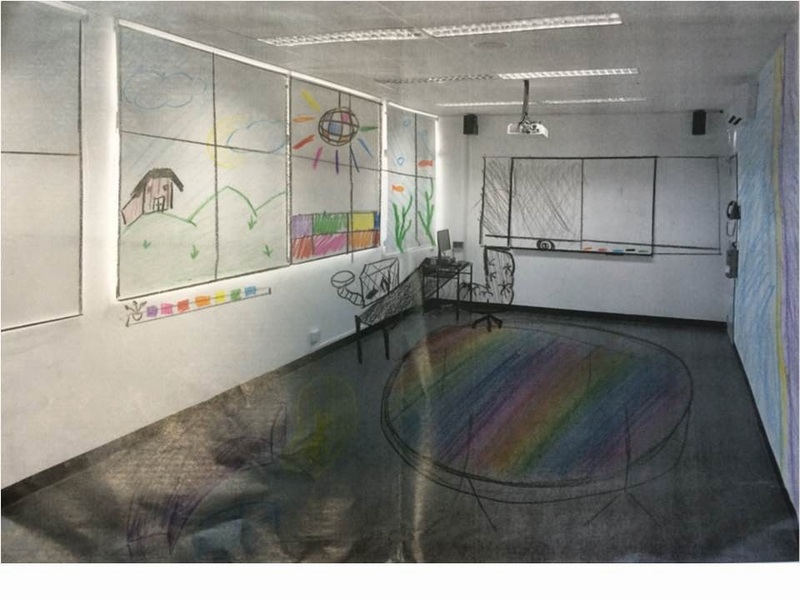 The students have gone through the Twitter conversation they experienced online via the Storify link they created – https://storify.com/mrkempnz/ags-learning-environment and have come up with a list of helpful ideas and suggestions from students and educators from all over the globe (truly inspirational). 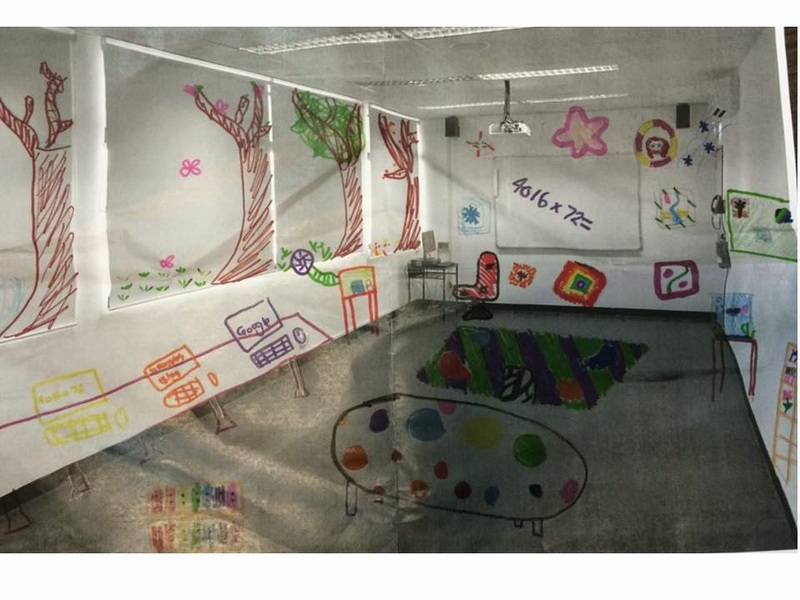 The students are taking ownership and came up with the idea of photographing one of the classrooms in their learning space as plain as they see it in their eyes, blowing it up to A3 size and creating their ideal environment on top of it as a starting point. From here they have decided to investigate links that have been sent to them from experts from all over the world, follow up on several offers to Skype and discuss ideas and continue developing an idea of what would suit their needs the best. Social Media has become a valuable influence to slow down this investigation and ensure the students truly think and reflect on this opportunity and make it right. Last week the students started researching furniture options, completed student, staff and parent surveys and collating data. They emailed potential furniture providers and got a variety of quotes for products. 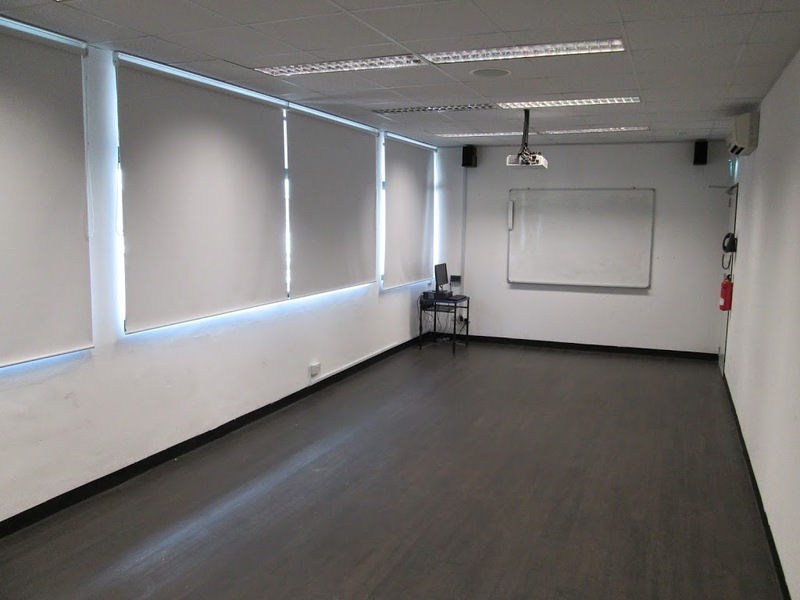 One contact, Furnware, were excellent in responding to student emails through the Singapore contact, Grant van der Kruk. 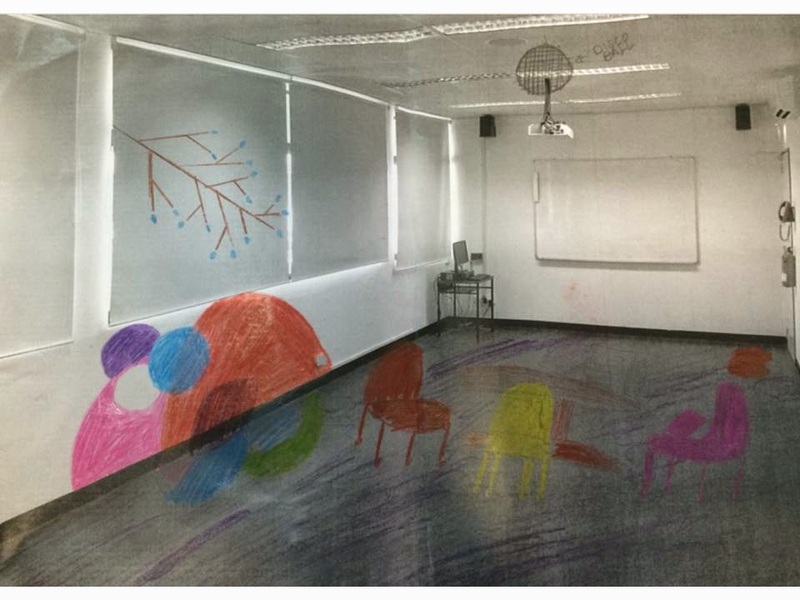 After several students began receiving excellent information Grant offered to come in to discuss Modern Learning Environments with the students. A meeting was organised and on Monday 9th June Grant came to school to present to the students. Grant engaged the students in an in depth discussion about what learning is and how they learn best. 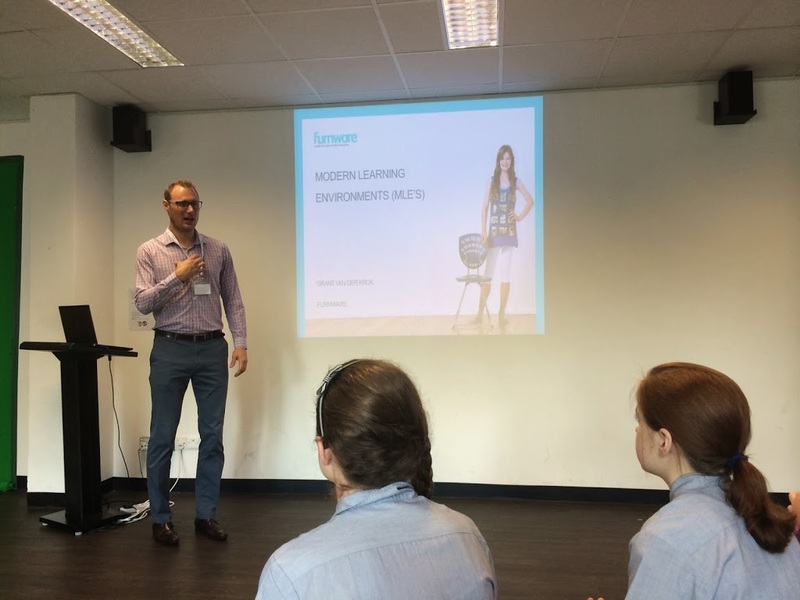 He discussed different levels and different learning environments, as well as different learning styles. High – high counter tops etc. They learnt all about writeable surfaces and were excited to see some amazing examples of this in classrooms in New Zealand. 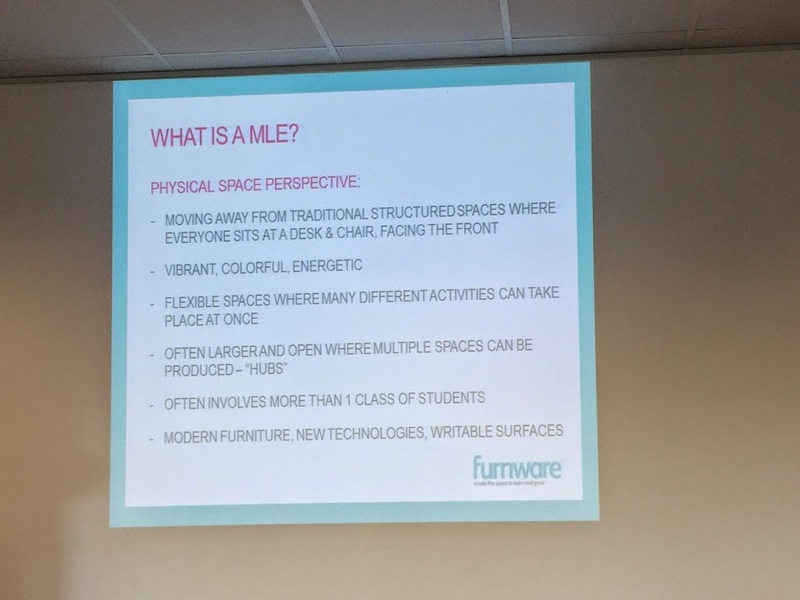 They are now re thinking their ‘Ultimate Learning Environment’ and the way they create their flexible learning space to ensure many different activities can occur at once and so it can cater to a variety of learning styles. It was an exciting turn and with 1 week left before the mid year break, the students are preparing some presentations for the school council. Watch this space, follow their journey and provide words of encouragement and support!